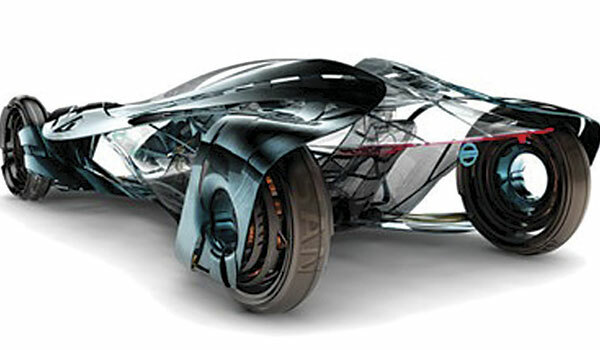 The “2030 Youthmobile,” Nissan V2G, winner of the design competition at the 2009 LA Auto Show, resembles something out of the movie, Blade Runner, with Harrison Ford. Nissan, the automotive giant, has established its internationally recognized design center in the midst of one of the wealthiest and tech-savvy areas in America. Its Nissan Design America Center is located on Campus Point Drive, immediately adjacent to the University of California, San Diego. Note: The address is one street over from the official La Jolla zip code, but most refer to the Center as being located in La Jolla. Founded in 1979 as a satellite studio, this Center started with only 12 employees. The original goal was to give a local perspective on the American automotive market for Nissan. The Center would generate innovative ideas and new design influences particularly for the American market. The only other Nissan Design Centers are located in Japan and London. Thirty years later, the Nissan Design America Center is fully developed, not only in operational design, but also including exterior/interior, color and design research. There are approximately 60 employees at the Center. This includes their Mexicali location, which recently opened in Mexicali, Baja, California. The Mexicali satellite location is for model milling and CAD data processing only. Nissan LEAF, a product of the Nissan Design America Center in La Jolla. 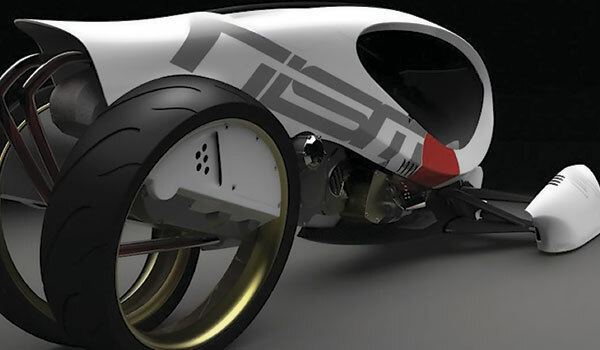 In 2009, Nissan Design America Center took first place in an annual international automotive design challenge in Los Angeles at the L.A. Auto Show. This competition consisted of car makers from all over the world competing in the task of figuring out, “What will a consumer want to drive in the year 2030?” The theme was called Youthmobile 2030 to envision what a new generation of drivers, raised with cell phones, social media, and webcams will demand from their vehicles in the year 2030. Market researchers spend billions every year trying to figure out what consumers will want in the future. 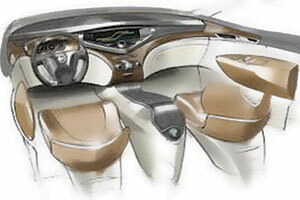 This recognition in automotive design meant that the La Jolla design group edged out other top designers from all over the world, including Audi, General Motors, Honda, and Toyota. Their winning design in the 2009 L.A. auto show was an all-electric one-seater called V2G, which stands for “vehicle to grid.” The V2G design resembled something out of the movie, Blade Runner, with Harrison Ford. Does this sound too futuristic? It’s not. 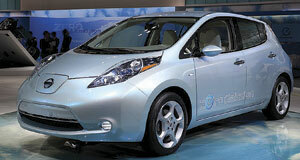 This December, the Nissan LEAF, an all-electric zero-emissions vehicle, was named the 2011 European Car of the Year. The Center was a key force in the design of the LEAF, as well as the location of the delivery of the first production vehicles in Southern California. Some of the Center’s recent designs include the well known Titan full-size truck, the Rogue compact SUV, and the Infiniti QX56, which is a luxury full size SUV. The La Jolla Center focuses on car designs that fit with the American car industry, working closely with Nissan Technical Centers in Japan and North America. Besides automotive projects for the Nissan Company, the Center also works other design projects outside of the automotive industry, such as pre-school furniture, medical devices, personal light aircraft, just to name a few. Normally, La Jolla would not come to mind in a discussion of global, futuristic car design studios; however, La Jolla is home to one of the most internationally recognized car design centers in the world, the Nissan Design America Center. Nissan Design Center’s entry in the 2010 L.A. Auto Show.